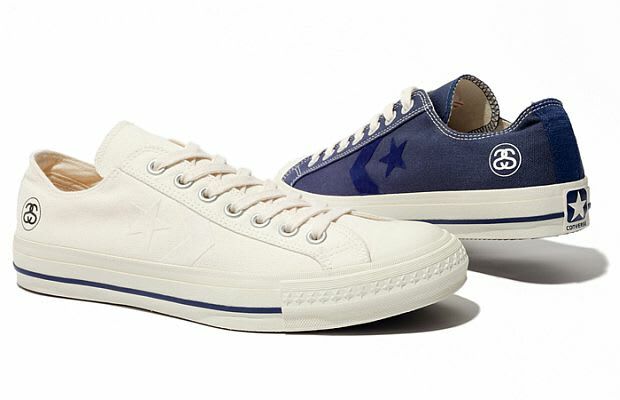 A perfect blend of simple aesthetics come together in the Stussy Deluxe x Converse CX-PRO OX sneakers. Stussy’s higher end line delivers by choosing to work with a less than obvious yet classic option from the Converse line. The collaboration presents a clean shoe, offered in blue or white. The shoes are set to drop at Stussy Chapter stores on July 29.